Former Britain’s Got Talent stars Stavros Flatley and The Voice finalist Lydia Lucy will be the special guests at this year’s Caring for Connor fun day. The Greek dancing duo and the singer are supporting the charity event being held at Jungle Jims, Quex Park, Birchington next Sunday (July 16). The Caring for Connor campaign raises funds and awareness of Duchenne Muscular Dystrophy (DMD). Seven year old, Connor Olsen from Westgate, was diagnosed with DMD in March 2013. 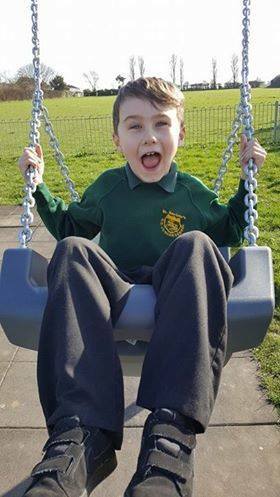 DMD is a muscle wasting disease that means Connor will be in a full-time power wheelchair by around 10 years old. The condition, which is caused by a gene defect, means a life expectancy of about 20 years. 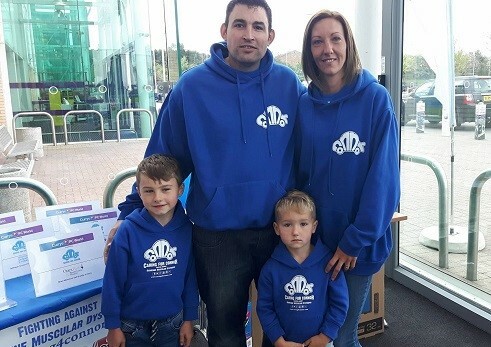 Connor is unaware of his illness and parents Georgina and Wayne, from Westgate, are aiming to keep that as the case so the youngster can enjoy life as much as possible. The fun day, from 11am to 4pm, will also feature a dog show and Disney characters, live music, face painting, food and drink. There is free parking available on site (donations are welcome), and all proceeds go to the Caring for Connor Campaign.